During the past few months, Yiannis Karakasis, one of two Masters of Wine in South Eastern Europe, has been quite outspoken about Cyprus' wine. 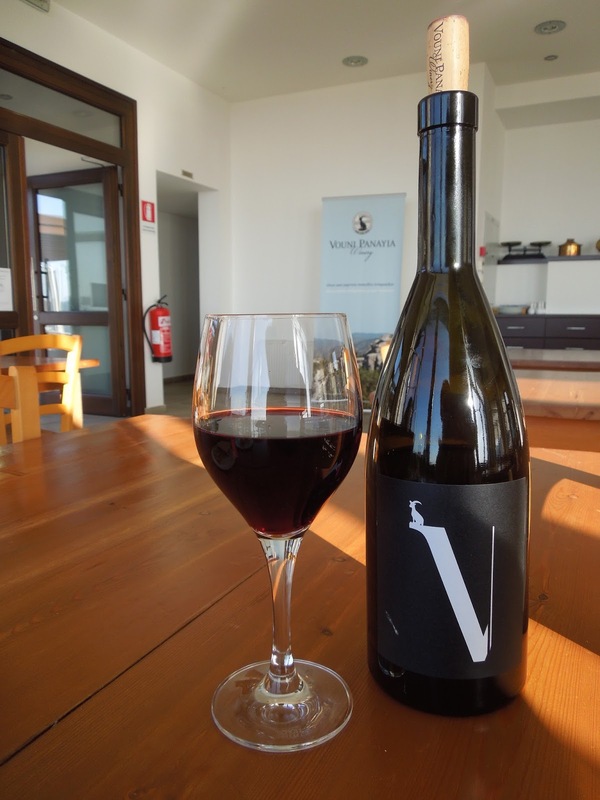 Following a visit to The Rock (which I've already written about), Karakasis penned a series of articles praising the work being done by Cypriot winemakers. He covered his initial impressions of the island's wines, his visit to Vouni Panayia to sample the Kyriakides clan's promising Promara, and an exclusive tasting of some of Zambartas' best. Karakasis even took the time to send Elizabeth Gabay, an MW who resides in Provence, several bottles of Cypriot rosé to review. 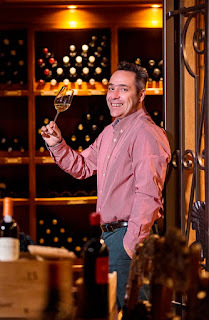 Karakasis, who consults, writes and teaches about wine and also works as a judge for Decanter and wine consultant for the Greek TV wine show "Taste and Wine," sat down with the blog and tackled its dirty dozen. Yiannis Karakasis (YK): I guess no other proper question was put on the table. YK: I think it was a big Greek brand (maybe a white or could be a rosé but I will not admit it openly for the latter), and this was back in the late 80s, good rock n' roll times. YK: A Naoussa 69, very much like a Barolo from the 60's. In an international context, it has to be Giacomo Conterno’s Monfortino. YK: There are many. In Greece, Santorini and Naoussa. Worldwide, Barolo. California is very exciting, Yarra Valley too. I also love Tokaj and many Spanish regions. Finally, Burgundy and Champagne! YK: One minute grilled fresh tuna with lightly chilled Mavrotragano, which is a Greek red up-and-coming variety with a savoury character. YK: The big picture perhaps but you will get there for sure. YK: I am very optimistic about the wines, the producers and the future. Like I say in such cases where things are at a crossroads, it depends on you. What is your "Five Year Plan" for your career/business? YK: I have no idea at the moment. I try to think about the near future, which is now. YK: Superwineman Gerard Basset! For what he has achieved (MW, MS and best Sommelier in the world), of course. YK: Bordeaux’s Pichon Longueville, a wine that has given me tremendous feelings as this is the wine I first enjoyed with Elli. You can reach Yiannis on Twitter, Facebook or his personal website.